Southampton is a port city located in Hampshire. It is surrounded by water including the River Test, River Itchen, River Hamble and Southampton Water. Southampton is a very popular tourist destination due to the range of attractions, and its easily accessible location. 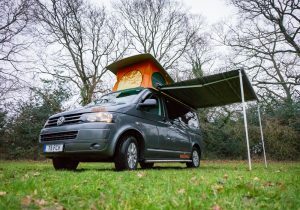 These are just a few reasons why it is popular for Campervan Hire Southampton. It is famous for its enormous port, renowned universities, football club, amenities and more. Southampton is also where the Titanic set sail on its famous voyage. The city is packed with rich history and activities for everyone to enjoy. There are also lots of walks and tours available. This is a great way of exploring the city, especially if you love the outdoors. It also has the Mayflower Theatre, WestQuay Shopping Centre and lots of museums and galleries. 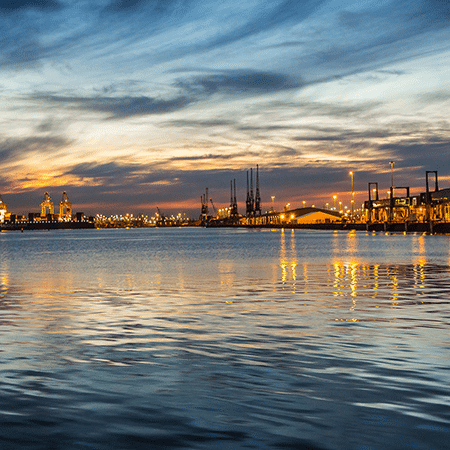 Here is a full list of the best activities in Southampton. After exploring the countryside, you can take a Campervan Trip in the New Forest. Just a few miles outside of Southampton is the heart of the New Forest – Lyndhurst. Here, you can explore the beautiful village and its surrounding areas. Why not take the ferry over to the Isle of Wight? The island is located off shore near Southampton and is easy to get to. The Isle of Wight has lots of great things to offer. Not only does it possess stunning scenery, it also has a great range of outdoor and adventure activities, such as canoeing, kite surfing and hiking. 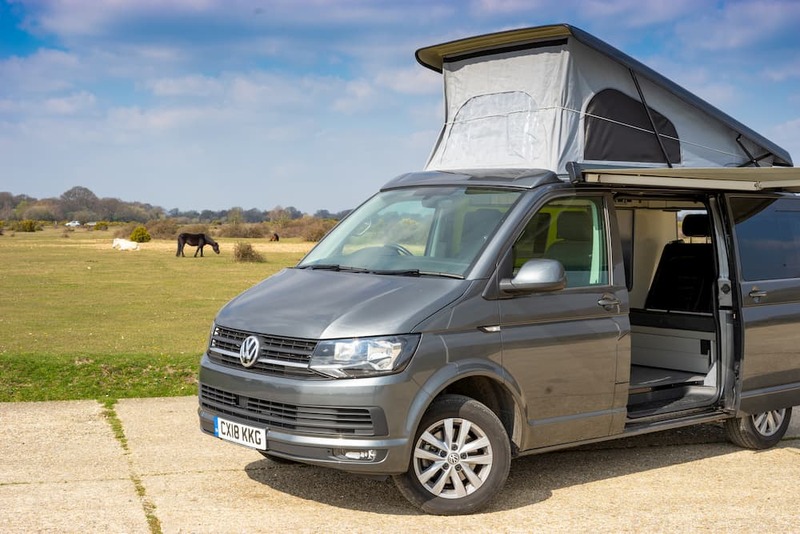 You’ll need somewhere to stay with your campervan holiday, so here is a list of the best camping spots in and around Southampton. Named after one of our founders, Debs is our newest vw campervan. 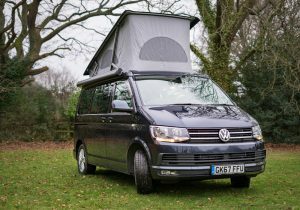 A fully equipped T6 California with seating for 5 people & either 2 adults + 2 children, or 3 adults can sleep comfortably. Prices start from £69 per day. 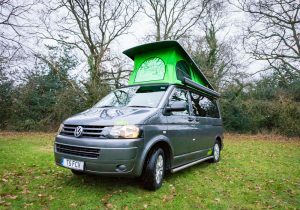 Our New Forest namesake and one of our most popular VW campervans, Forest has seating for 5 people and either 2 adults + 2 children, or 3 adults can sleep comfortably. Prices start from £69 per day. 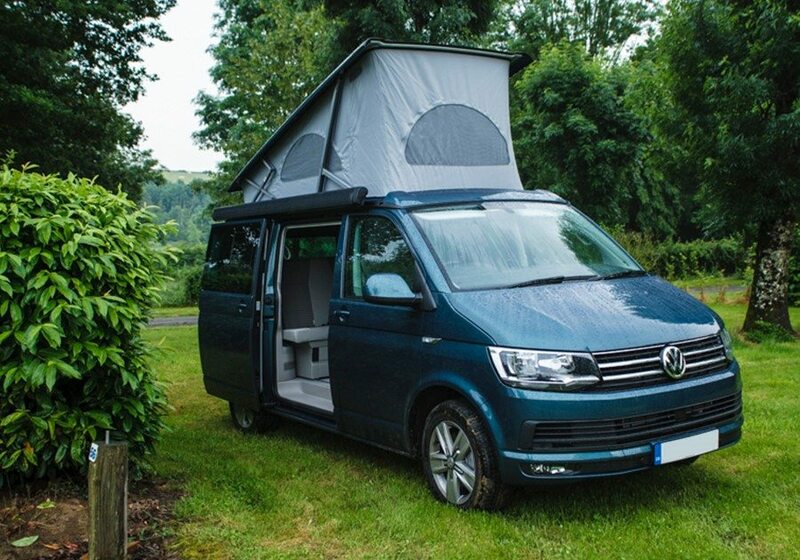 Named after the nearby Jurassic Coast, Jurassic is one of our most popular camper vans with seating for 5 people and either 2 adults + 2 children, or 3 adults can sleep comfortably. Prices start from £69 per day. WestQuay is an enormous shopping centre in the middle of Southampton. There are lots of clothing shops, restaurants and other shops. Whatever you are looking for, you can find it at WestQuay. The Mayflower Theatre host a prestigious variety of shows and pantomimes. There is always something great showing at this theatre. The New Forest is famous for its picturesque landscape and beautiful villages. It is a great destination for campervan hire, with long open roads and hidden spots for exploring. There are lots of museums and galleries in Southampton. They offer a great insight in to local history and reveal hidden secrets about this historic city. The galleries are a mixture of contemporary and classic art pieces. There are lots of walks and guided tours around Southampton. Wherever you are walking, you’ll find something interesting. There are great guided tours around the city which offer insights in to its rich history. The Isle of Wight is a small island located near Southampton. It is easily accessible by ferry and hovercraft. Once you are on the Isle of Wight, there are countless things to see and do. Browse all the things to do on the Isle of Wight. Southampton FC is an established team within Premier League. During the football season, they host some of the best teams in the world and produce incredible displays of football. Here is a great video showing all of the great things you can do in Southampton. Learn all about the history and culture of the city by visiting the museums and the galleries in Southampton. Southampton has a great music scene which has seen the likes of Pink Floyd and many more. The Mayflower theatre holds some of the best performances in the UK. If you have had enough of the city, you can drive just a few miles and be in the heart of the New Forest! As well as Campervan Hire Southampton, we have some other guides on local areas to give you an idea of what to do. 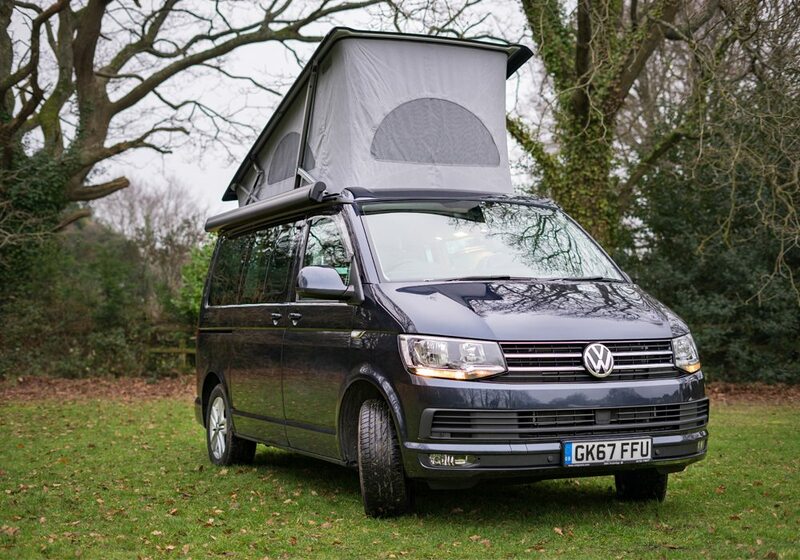 Browse our guides on campervan hire Bournemouth, Dorset, Hampshire & New Forest.